Gas to electric. 0–60 mph in just 4.2 seconds. A system for automatically parking your car in tricky situations. What more could you possibly want? There is no doubt that the BMW i8 is one of the most talked about cars on the market today, and it fully deserves this reputation; it is, after all, futuristic, furious, fast, and feisty. If you are already an owner of this car, then let's not waste time describing all of its wonderful attributes; rather, let's focus on making sure you never have to worry about ever losing this beautiful, luxurious piece of machinery. First, let's consider 'active' versus 'passive' tracking systems. Many people don't know the difference, so allow us to quickly summarise the key differences. 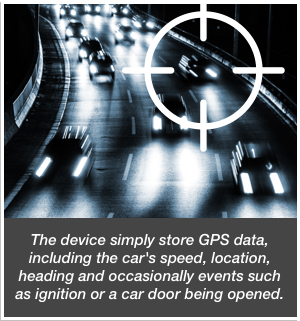 As the name implies, passive devices simply store GPS data, including the car's speed, location, heading and occasionally events such as ignition or a car door being opened. 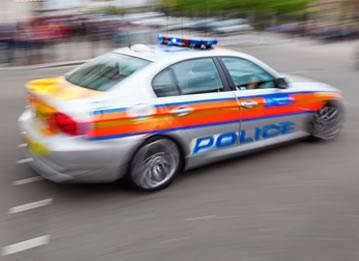 Then, once the car you are tracking returns to a predefined point, the tracking device has tracking data copied onto a computer for technical evaluation. This kind of passive tracking is typically aimed at the tech junkie who wants to ensure their car is performing optimally. 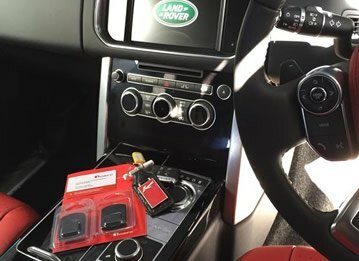 Additionally, it has long been used by race car drivers to ensure that their car is performing as expected. 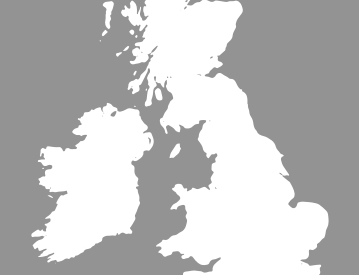 Active tracking, on the other hand, is a process whereby tracking devices collect much of the same information; however, the data is typically transmitted on a real-time basis (or close to it) by using satellite networks or a GPS, which saves the data to a computer or, sometimes, a data centre that handles evaluation. 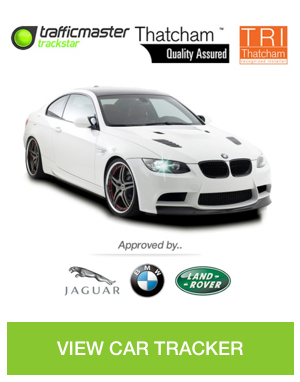 If you're concerned about your car being stolen (and, let's face it, who isn't when you're driving around a car as pristine and expensive as a BMW i8), then active tracking such as the BMW-approved RAC Trackstar TM470 is definitely the way to go. 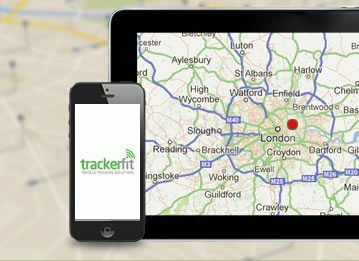 Our friendly team at Trackerfit offers an installation service, included in the price of your BMW car tracker, to help you ensure your car is actively protected. 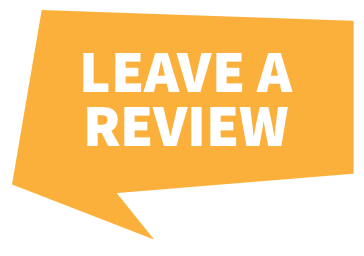 Call us today on 0800 756 5100 for free advice!